You bought a car, the manufacturer of the car is based out of another country. So naturally, you would think that getting the auto parts from that country for your car would naturally be great right? Wrong. This what I will explain. Why getting auto parts from overseas usually mean trouble. There have been many instances when people have bought their car parts from overseas, only to find out they don’t fit. In my experience imported parts seldom fit your car. This is because every model has been manufactured in a specific way for a specific region. So whatever that might a car in one region might not fit on the same car manufactured for a different region. Whenever you buy your car you know which region it’s for. If you don’t it will be specified on the owner’s manual or you can ask the dealer. This means that your local auto parts stores brick and mortar or otherwise is your best bet to find the auto body part that you need. If you want to replace something you can just shop at any auto parts website that is specific to your country. Shipping from overseas is an extremely expensive endeavor. You can find cheaper alternatives and even better parts for the car from local businesses. Here in the USA, there are auto body parts store that will offer you amazing discounts and even free shipping for your products. Cross-country warranties are another big issue. Even if you buy the right parts that may fit your car perfectly, the warranty for the part may only be valid for that country only and not others. There may be shipping restrictions from that country which will make postage even more expensive for you. Now you may have some trust issues with the sellers here, but there are several ways around this. You can look for certified OEMs or Genuine parts. 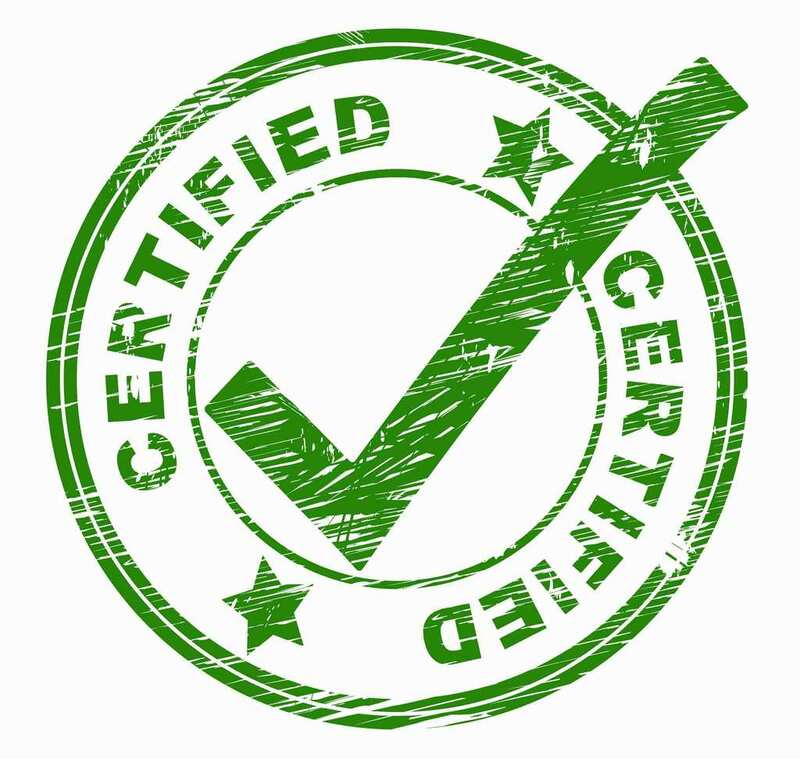 There are certifications that show the legitimacy of the product you are getting. There are certifications even for Aftermarket auto parts to prove that the product is market ready. Buying these will not only ensure that you don’t overpay but also you will be getting auto parts that fit perfectly. There are even region-specific modifications that you can only find in your country. Now, if you do decide to bring the auto parts from overseas please be careful. Ask an expert about the exact parts when ordering. Study up on everything and make sure you know everything before ordering from an outside seller. This is the only way for you to ensure that you have the chance to get the right auto parts. Before ordering from some overseas seller, research about the seller as well. See what type of service they provide. See if they have good customer service or not. And most importantly see if they are selling certified products or off-brand knock-offs. If you fit your car with less than good quality parts then you might need to replace the parts again or in some cases, the parts may cause additional damage to the car. These are the reasons why it is tricky to order car parts from overseas. With amazing local auto parts stores and websites offering great customer experience nowadays, it is hard to see why anyone would look for overseas auto parts import. If you do decide to order though, please keep those safety checks in mind.